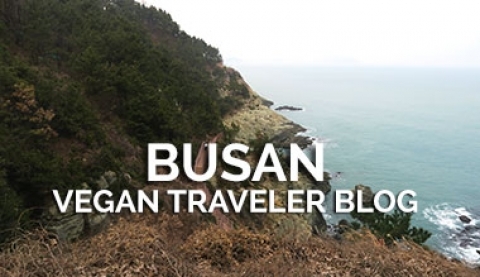 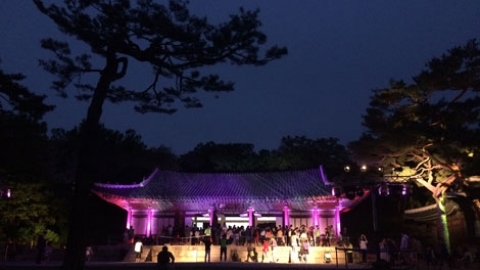 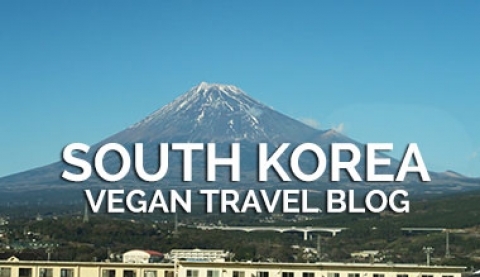 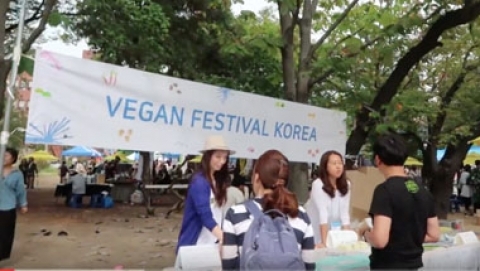 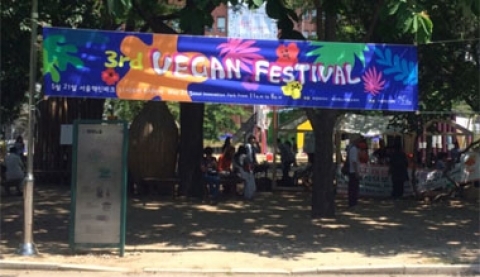 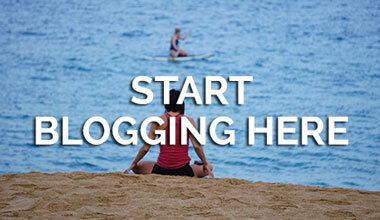 The blogs below were contributed by members of our global vegan community who recently traveled to South Korea, and graciously shared their travel experiences with our community. 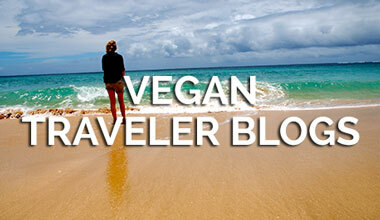 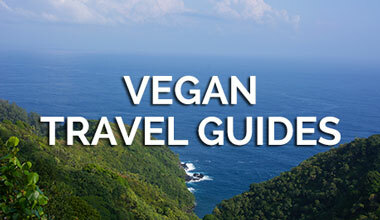 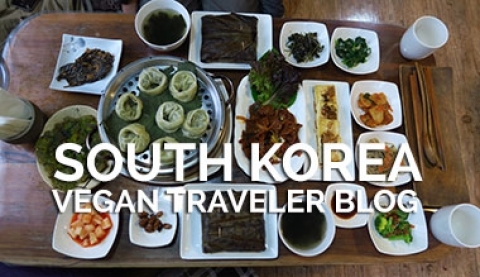 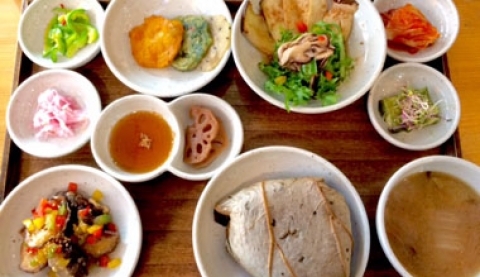 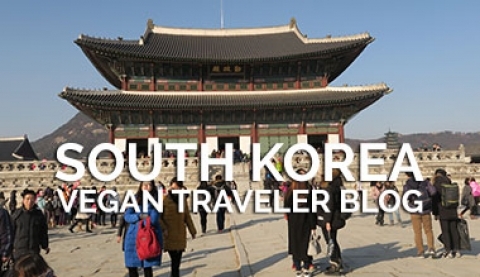 Follow your fellow vegan travelers as they explore South Korea compassionately, meet local vegans and other vegan travelers, and share the amazing vegan food they enjoyed during their travels! 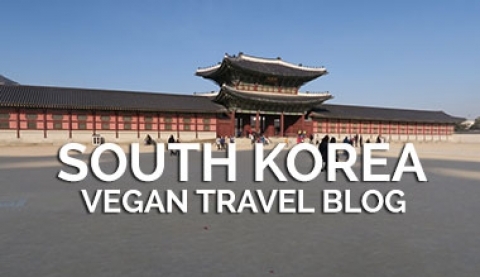 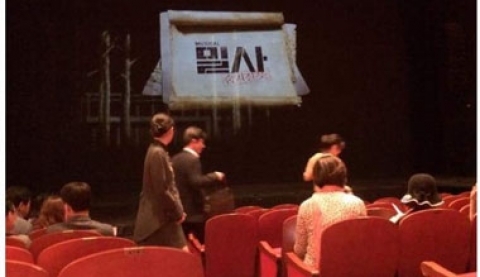 They also share the sites they visited, the places they stayed at, vegan shops they found, and the activities they enjoyed doing during their time in South Korea. 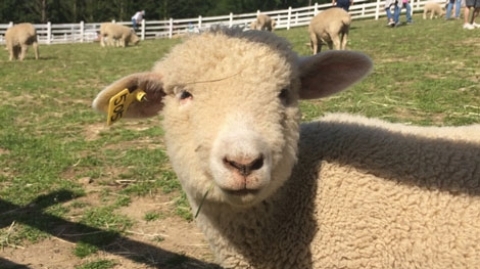 Some travelers visit animal sanctuaries and shelters in the countries they travel to and kindly share the stories of the animals they meet.